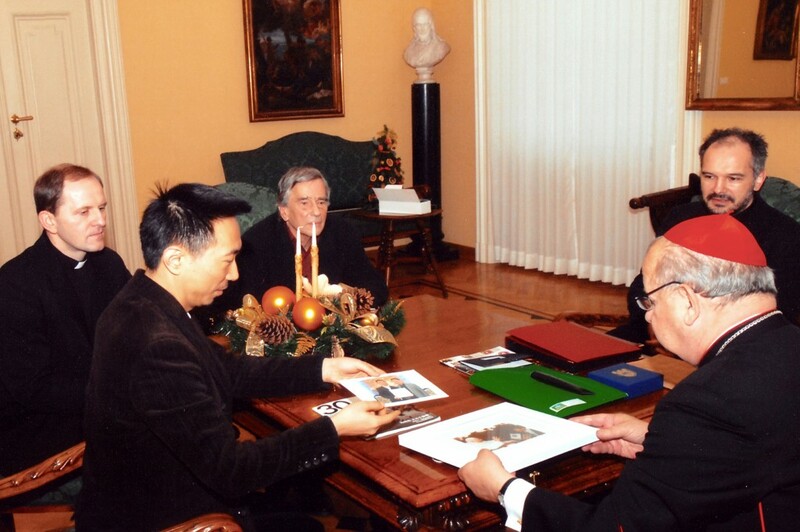 In November 2008, President of European Commission, Jose Manuel Barroso had a cordial meeting with Mr. Hou Liang in Beijing. 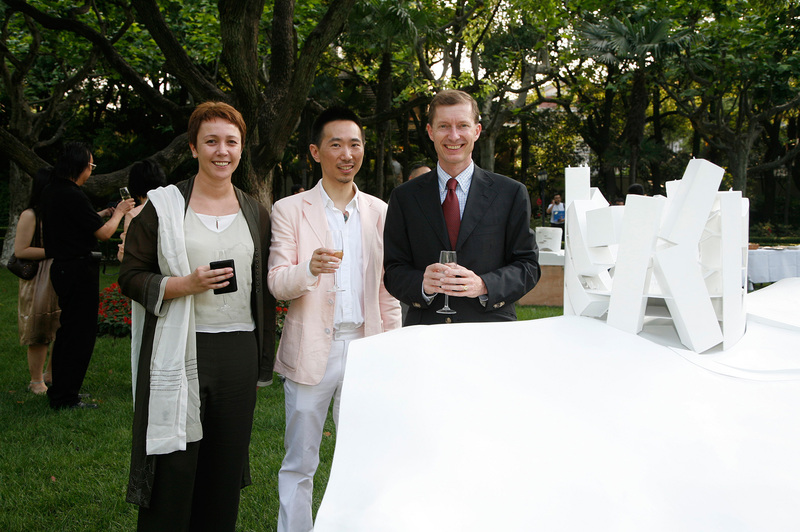 Barroso visited the exhibition of Hou Liang’s architecture works. He admired Hou Liang’s works of art and he was deeply touched by the architecture. 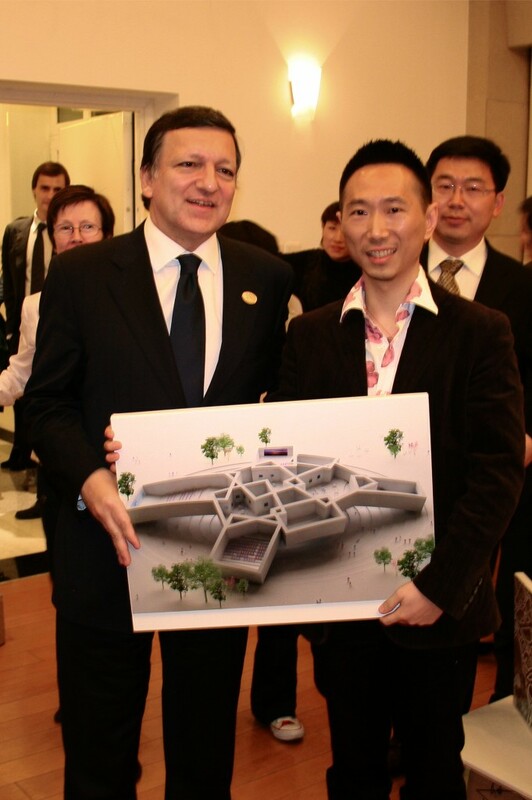 This picture shows President Jose Manuel Barroso and Hou Liang held the design of Hou Liang, “New Horizon” The Great Earth Memorial. 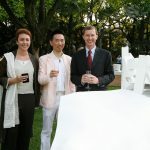 Garden-party in the Belgian Consulate for the opening of the exhibition “Nouveau Art Nouveau” in Shanghai. 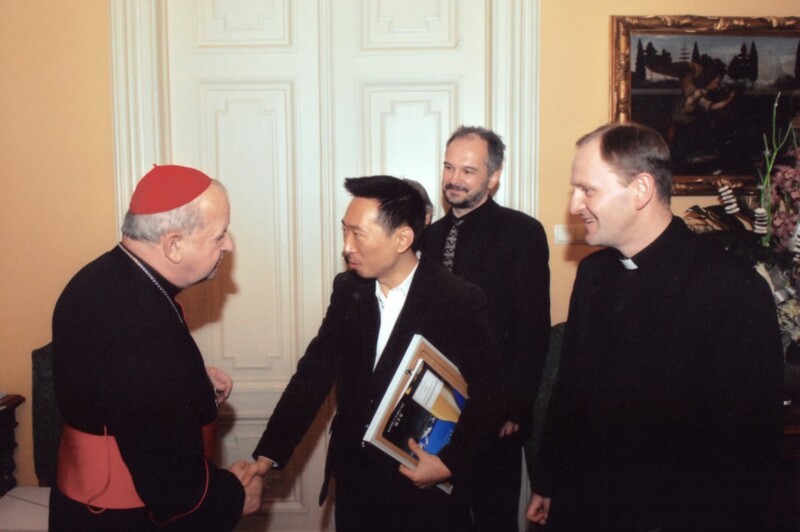 Hou Liang was cordially received by Dziwisz, Archbishop of red Poland and former Secretary of the Catholic Pope John Paul II, when he took part in the international architectural design competition of John – PaulⅡcenter. Copyright © 2015-2019 HOU LIANG ARCHITECTURE Inc. All rights reserved.